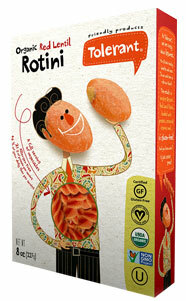 Rotini – A delicious revolutionary pasta made from red lentils! Here is one of the staple dishes we love at Freedom HQ. Organic vegetable pasta is easy to prepare and cook and it is also delicious any time of the year. For this recipe we are using a special organic rotini made from red lentils which is gluten-free and looks and tastes just like fusilli pasta. This product comes from an american company called Really Healthy Pasta, who specialise in a range of Organic, Non-GMO, Gluten-free legume-based pastas. In the UK, these products are available from Good Health Naturally.